Down from $275 to $220! 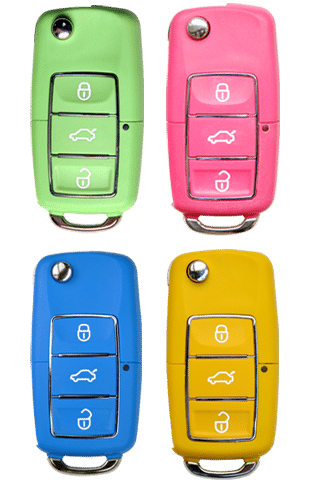 Coloured Car Keys are a hot new item customers are loving them at $275 inc GST. As a HOTTER Special for 2017 the offer is $220 including GST. KeyBay will supply cut and program to your vehicle on site providing you have a working key that starts your vehicle. We currently have blue, green, yellow and pink available in stock. This special is running until June 2017 and is available to customers living in our service areas between the Southern Highlands and Macarthur. Each key is $220 inc GST. Please call or use the form below to request your key. These keys are compatible with most cars. 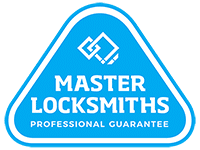 We will confirm your vehicle compatibility upon enquiry. Please indicate your availability and booking preferences. We will phone to confirm the booking.